We have a lot of content here on Meeple Like Us. Board game reviews, accessibility teardowns, editorials, and exclusive Patreon content. We have a lot that you might like to explore on the site. This is the full index of what we have for you. If you are looking for recommendations for specific games that may work with specific accessibility requirements, check out our recommender tool! Here are our board game reviews, along with their associated teardowns. Our board game reviews are discursive, comprehensive, and ideally conformant with our principles regarding the New Board Game Journalism. We post new board game reviews on a Wednesday, with the corresponding accessibility teardown posted on the following Saturday. You might also be interested in our full master-list if you want to see all the games and all the grades. In addition to our usual board game reviews, we also occasionally post editorials. These are funded by our generous Patrons. In addition to our usual board game reviews, we occasionally put out some properly academic content. That’s because a number of us are essentially working in a kind of board game academia. In addition to our usual board game reviews, we also occasionally post special features on a range of topics. In addition to our usual board game reviews, we also occasionally review other media. In addition to our usual board game reviews, we are also very interested in the topic of ethics in criticism. Ethics in general, really. 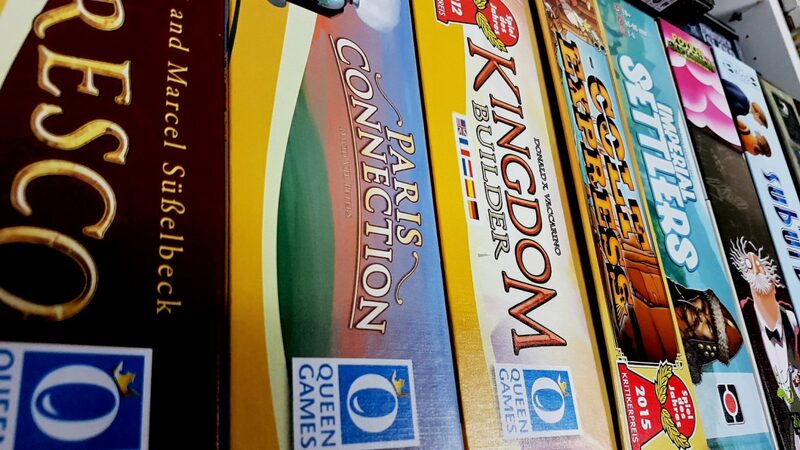 We have some thoughts on the best way to approach board game reviews, and we record those here. The content here is exclusive to our patrons. We never restrict access to our board game reviews, but there’s plenty of other stuff that you’re missing..
Patreon roundup newsletters are exclusively available to $1 Patrons. Depth year diaries are available to $3 Patrons a year in advance. Monthly roundups of the best from tabletop media in the month are available to $3 Patrons a year in advance.